Most organizations know what they want to do, when they want to see goals achieved, and where they have ability to impact outcomes. However, most do not know HOW to get there. 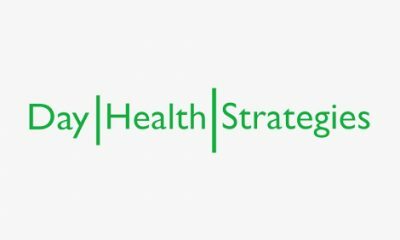 At Morgan Solomon Consulting, our staff works to help others win by crafting simple solutions for today’s health care challenges. From operational challenges like care manager workflow, to strategic plans to support ACO and value based care, we have successfully aided clients across the nation to overcome obstacles by developing meaningful solutions to achieve their organizational goals. 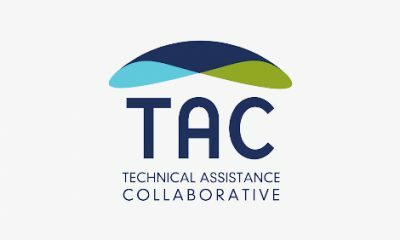 Our overall goal for this TA program engagement is to see improvement in the health outcomes of under-served and underrepresented communities. 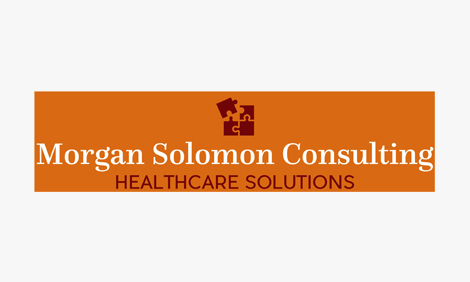 Morgan Solomon consultants have grown from content experts to being change agents in a shifting health care world. With 8+ years working with Kaiser Permanente, building and growing ACO like programs including the Special Needs Plan, we helped to facilitate successful outcomes as the health care industry continues to evolve. 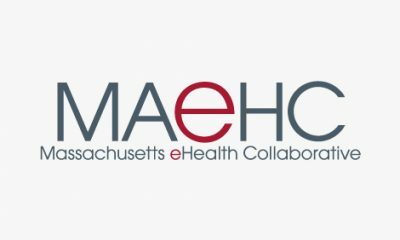 We have worked with health care organizations across the country as they develop their ACO strategies and we’ve worked across industries and have been part of unique solutions in health care delivery, IT, and analytics. 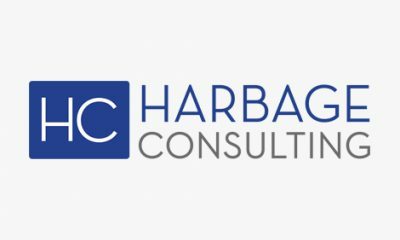 We have a unique approach to consulting – we want to co-create solutions for sustained change and growth with our clients. A large Integrated Delivery Network in the Midwest was at the start of their Medicaid ACO journey. 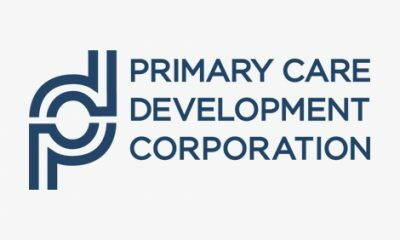 While they had internal clinical and outreach teams, the ACO providers were 90 percent affiliate PCPs. The implementation team needed to engage with 80 community-based physicians, as well as community partner groups (like group homes, Meals on Wheels, and other community partners serving the same population) for buy-in and engagement. Morgan Solomon helped them identify the key stakeholders and champions in each of the groups and craft appropriate communication (wording and delivery). The result was better continuity of care for ACO beneficiary, as well as clear communication and engagement between external partners and the ACO. Morgan Solomon Consulting is a 100 percent minority, woman owned and operated organization. We pride ourselves on staying abreast of the cultural needs of our client’s target populations, and feel that we bring a unique perspective on how to effectively engage and impact the communities that have unique social, linguistic, and cultural needs. The statements in this document are made solely by Morgan Solomon Consulting. 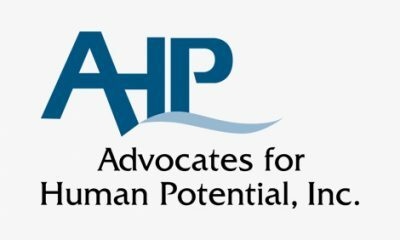 No statement in this document should be construed as an official position of or endorsement by Abt Associates Inc. or the Massachusetts Executive Office of Health and Human Services. Through vast knowledge and experience across the healthcare industry, we help heath care organizations better understand the marketplace and how to successfully drive and derive value from value based care (VBC) opportunities. Morgan Solomon has had vast experience in building, redesigning, and improving ACOs to meet strategic goals and improve the health of their communities. Morgan Solomon has worked with health care partners from coast to coast and from border to border. We work with a national nonprofit organization to improve health education and literacy for young people.